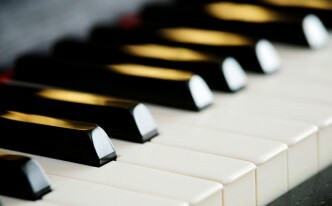 Private piano lessons in Southampton. 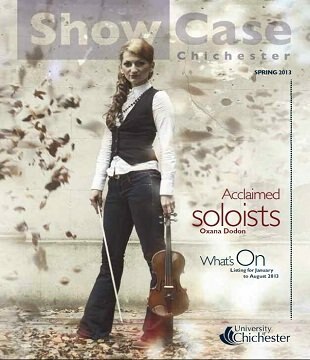 Oxana is featured as an ‘Acclaimed Soloist’ on the front cover of the University of Chichester’s What’s On Magazine. 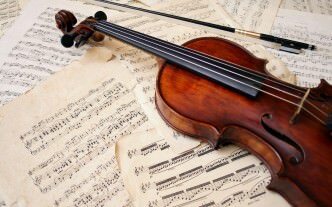 I am a professional violinist, Guest Lecturer, violin and piano teacher offering private tuition to students of mixed ages and abilities in Southampton, Eastleigh, Hampshire, Chichester, Portsmouth, Fareham & West Sussex. I offer flexible lesson times throughout the week for all of my students. I have a dedicated music room with a beautiful piano and seating area for parents or partners of my students to relax and enjoy their time. I am also the Head of Music at Music Maestros, providing students with technically advanced music teachers for all levels. 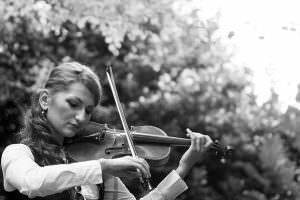 Whether you are looking to play for fun, improve your technique, prepare for an exam or an audition, our highly talented music professionals can help you achieve your goals.